A team of HSS Hire employees took on the gruelling 10 mile course, which has over 20 obstacles! 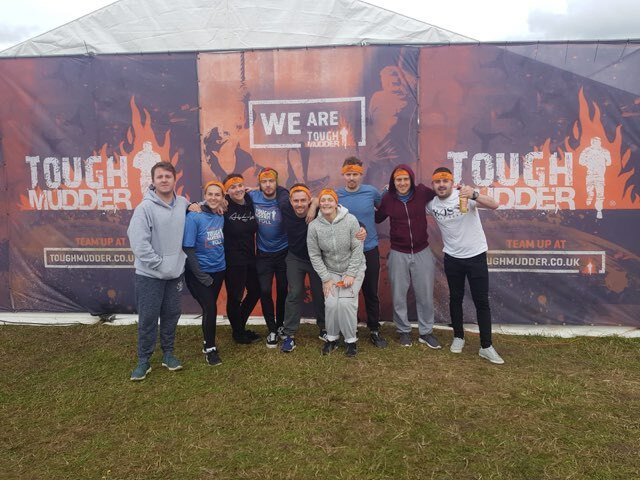 They are of course, no strangers when it comes to fundraising for us; back in May their staff raised over £3000 at the Manchester 10k and we are delighted they are stepping up again. 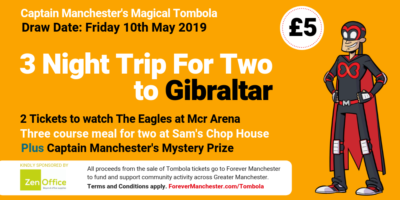 You can still support their efforts by clicking the button below and donating, they took on this challenge for Forever Manchester because they believe in local people doing extraordinary things together. Their fundraising efforts currently stand at over £1,300. Nice one!